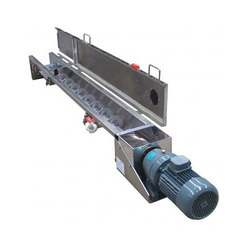 Waghela Industries is renowned organization engaged in manufacturing a wide range of Industrial Conveyor, Industrial Conveyor Pipe, Pilling Auger and much more. 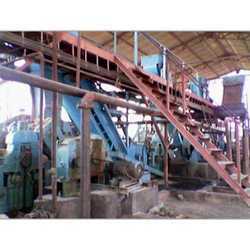 Prominent & Leading Manufacturer from Mumbai, we offer industrial oil mill screw conveyor, ash handling conveyor, twin screw conveyor, cement screw conveyor and oil mill screw conveyors. 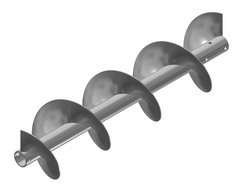 Pioneers in the industry, we offer screw conveyors pipe, conveyor screw pipe, ss screw conveyor pipe, screw industrial conveyor pipe and sugar mill screw conveyor pipe from India. 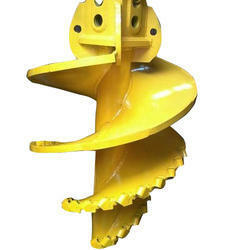 Providing you the best range of pilling auger with effective & timely delivery. 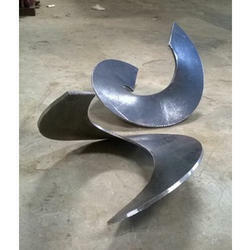 Pioneers in the industry, we offer screw flight bending and stainless steel screw flight from India. 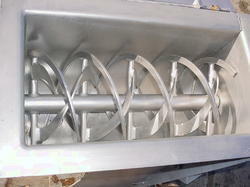 We are a leading Manufacturer of sugar mill cush cush conveyors from Mumbai, India. 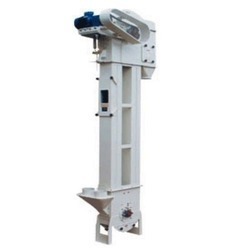 Providing you the best range of industrial bucket elevator with effective & timely delivery.